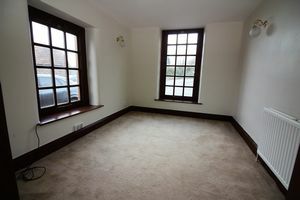 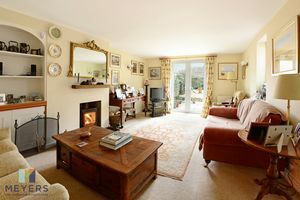 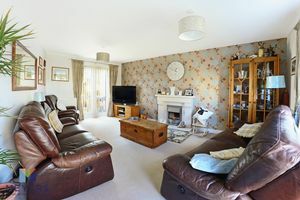 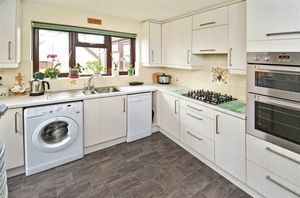 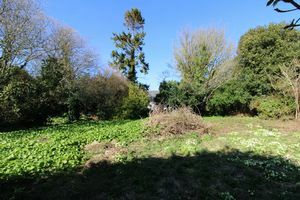 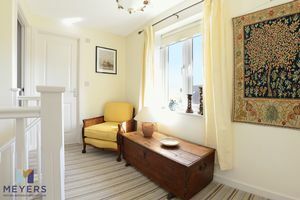 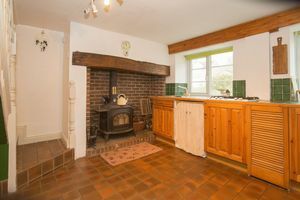 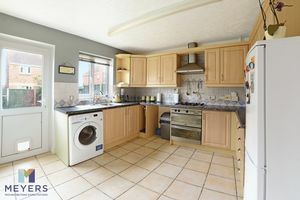 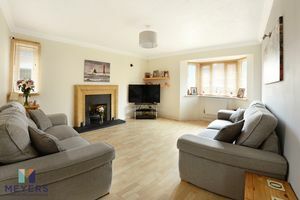 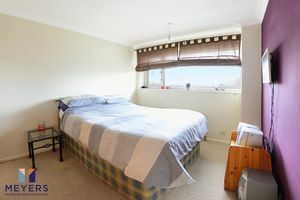 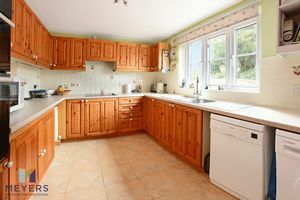 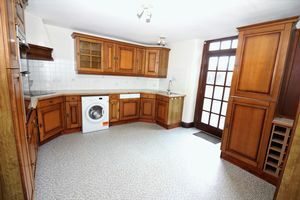 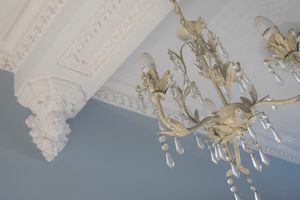 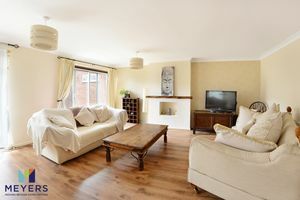 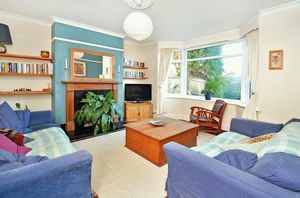 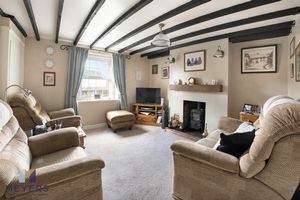 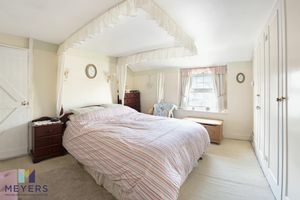 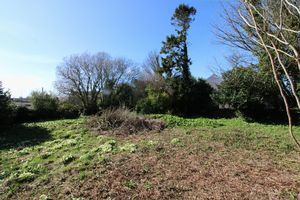 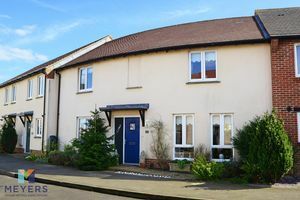 THREE bedroom house, GENEROUS sitting room, well-appointed KITCHEN, LARGE master bedroom, enclosed garden and GARAGE. 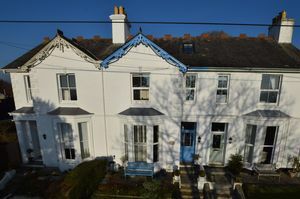 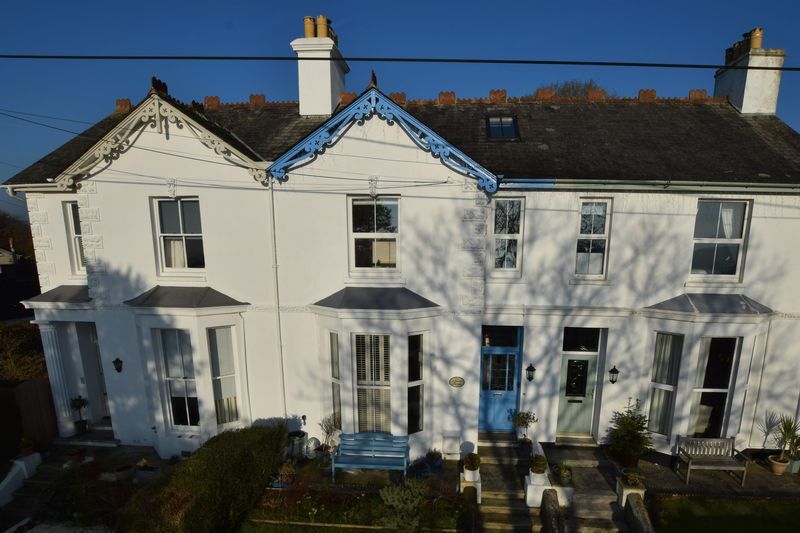 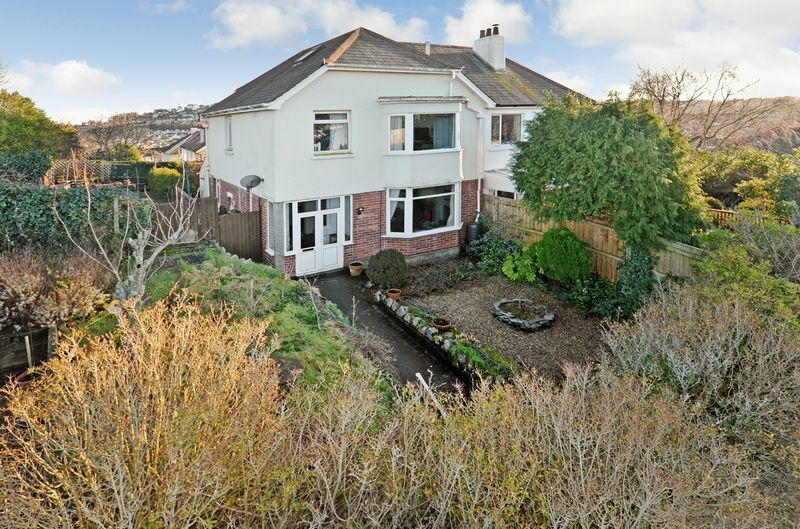 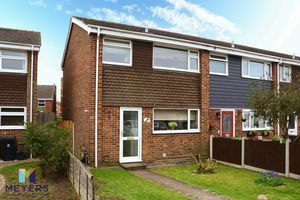 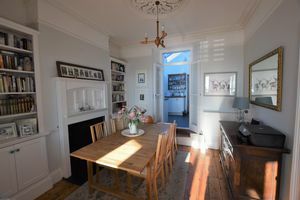 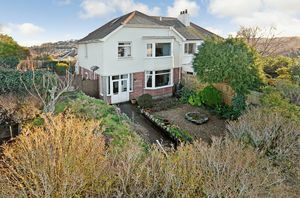 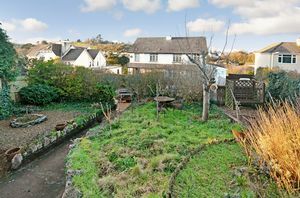 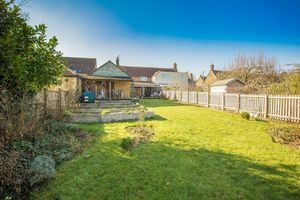 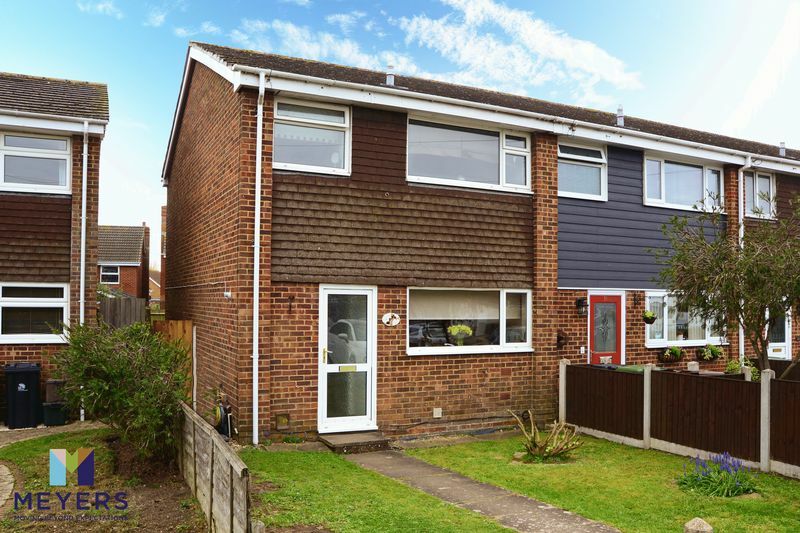 This period three bedroom semi-detached house with spacious accommodation throughout is set on an elevated position enjoying pleasant views. 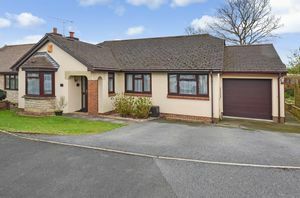 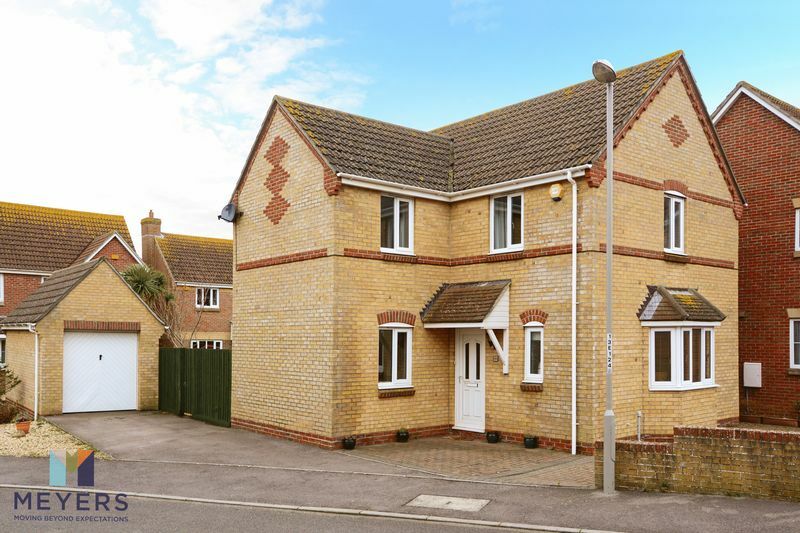 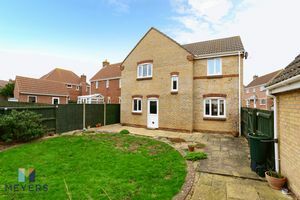 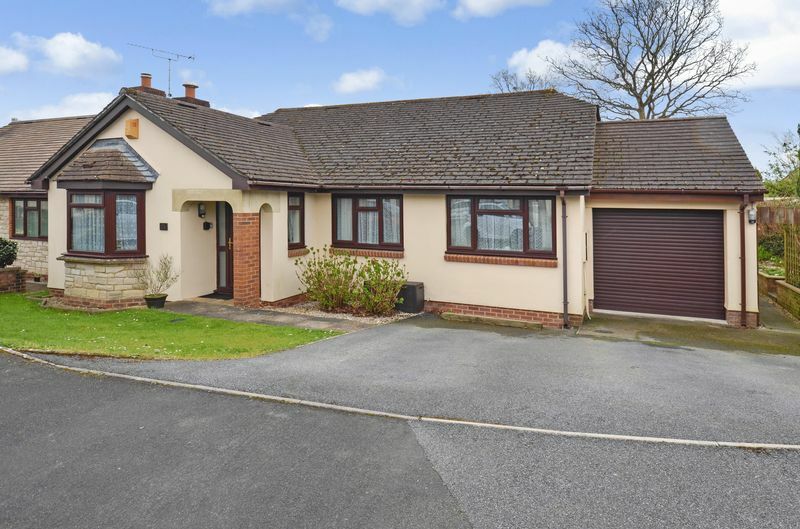 EXTENDED THREE bedroom DETACHED house. 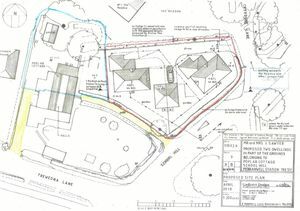 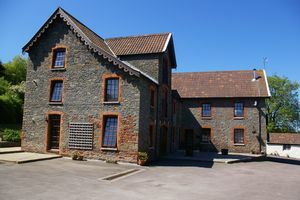 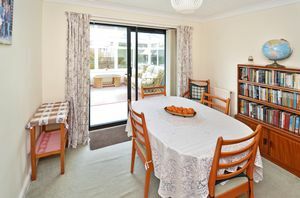 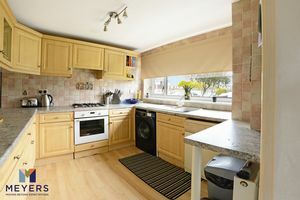 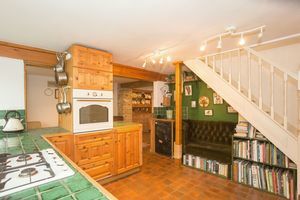 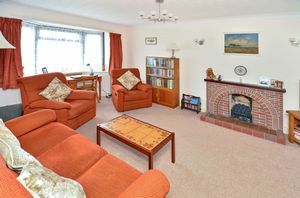 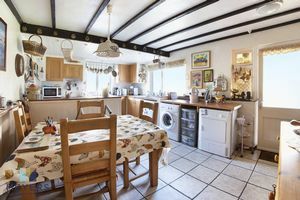 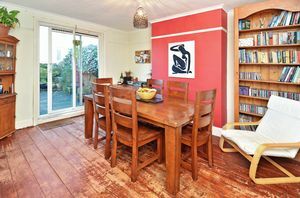 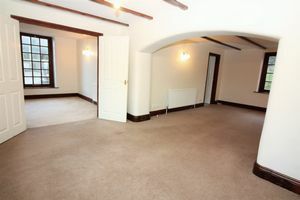 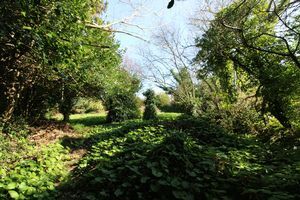 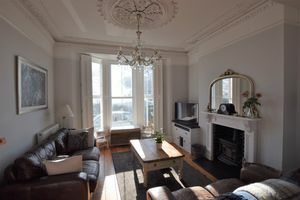 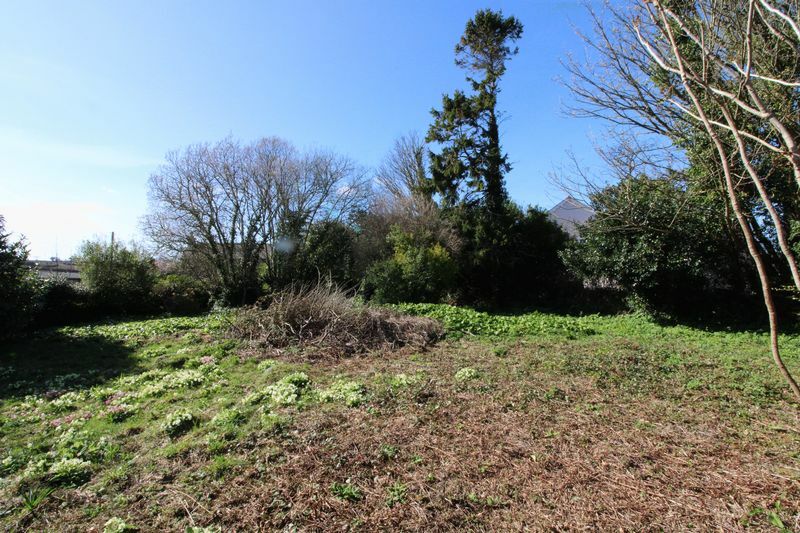 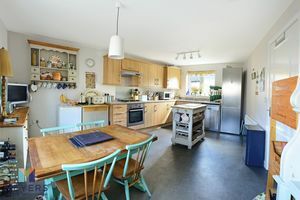 Two Reception Rooms, KITCHEN/ DINING ROOM, off road parking and a LARGE GARAGE. 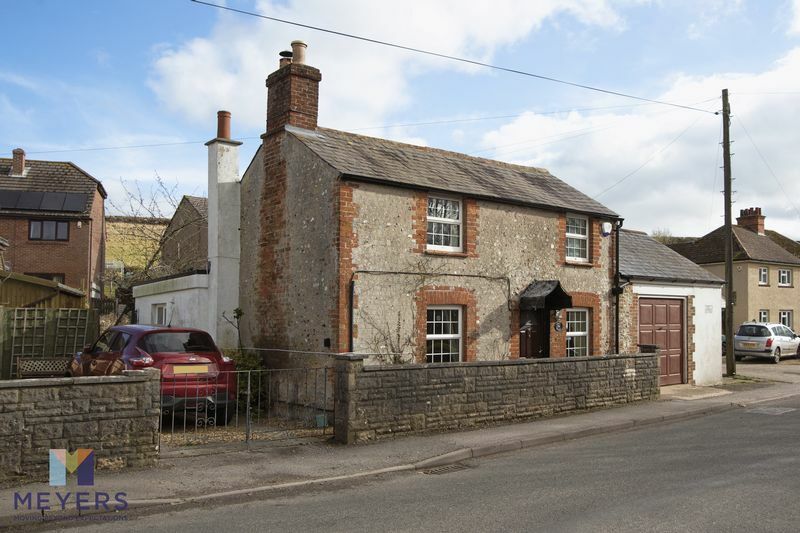 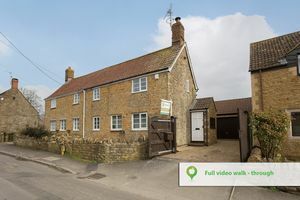 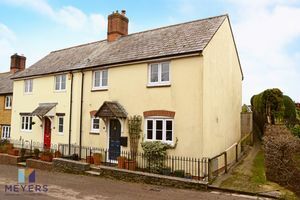 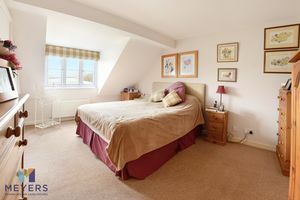 Located in the Piddle Valley with renowned pubs and a great community feel.